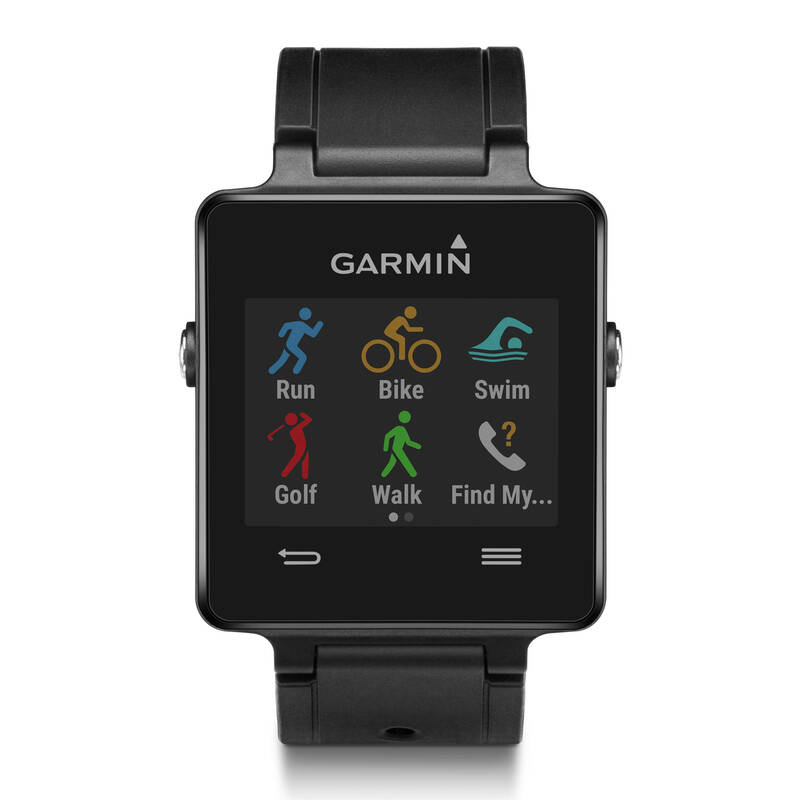 The smart gps watches are becoming more popular and manufacturers offer Web services has grown hugely functional. 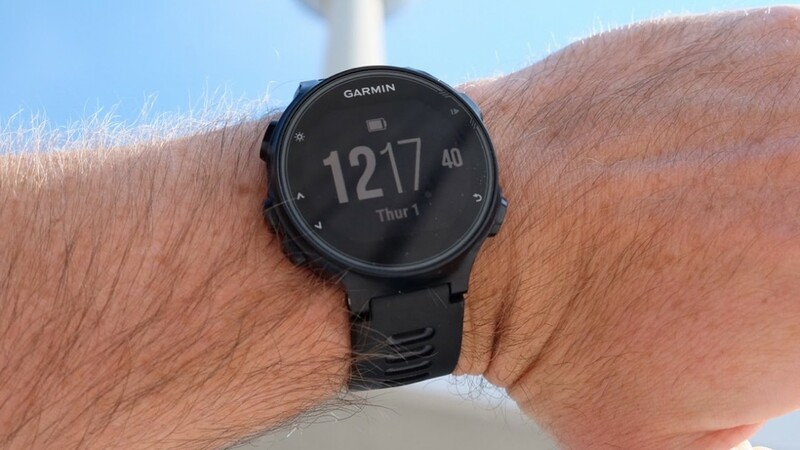 Here, we review how Garmin Connect works. 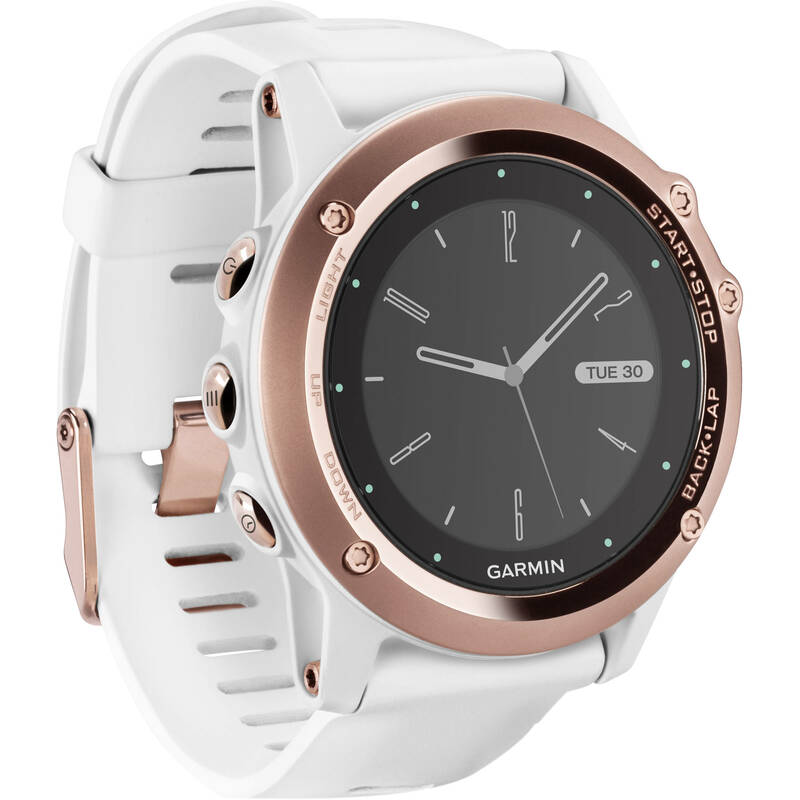 GPS watches from Garmin, Suunto, Fitbit and others are no longer just interesting for you who train ambitiously. 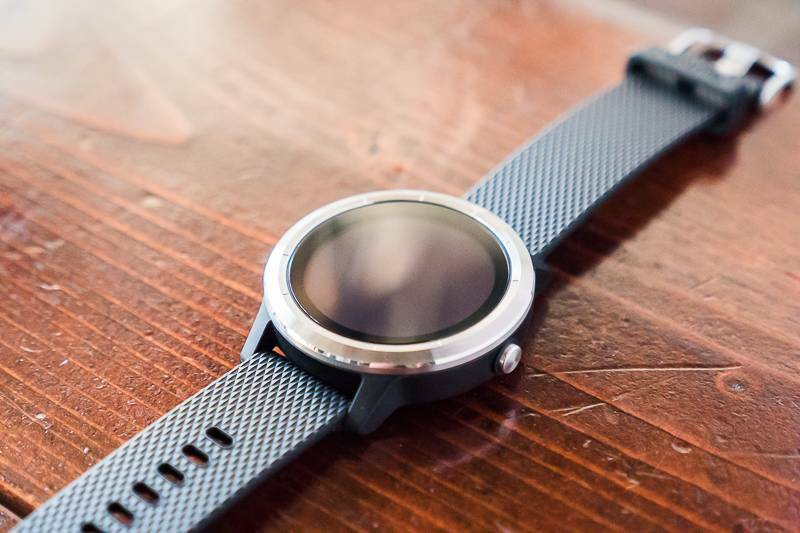 They are usually much more durable than smartwatches such as Apple Watch and you rarely need to charge them more than once a week. 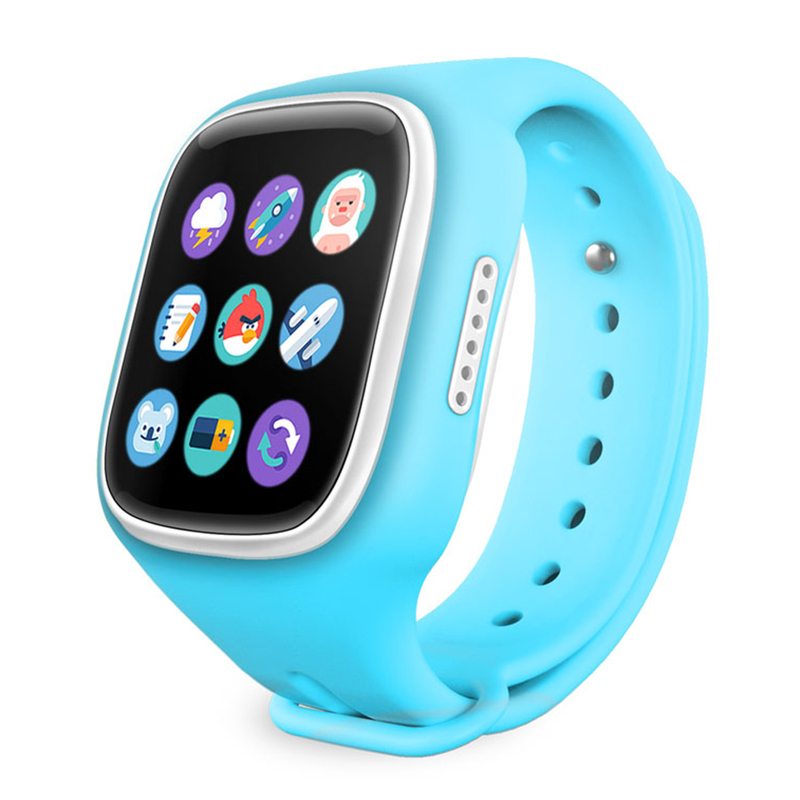 At the same time you will receive sms notifications to your wrist and a lot of other features that Apple Watch and Samsung Gear offers. 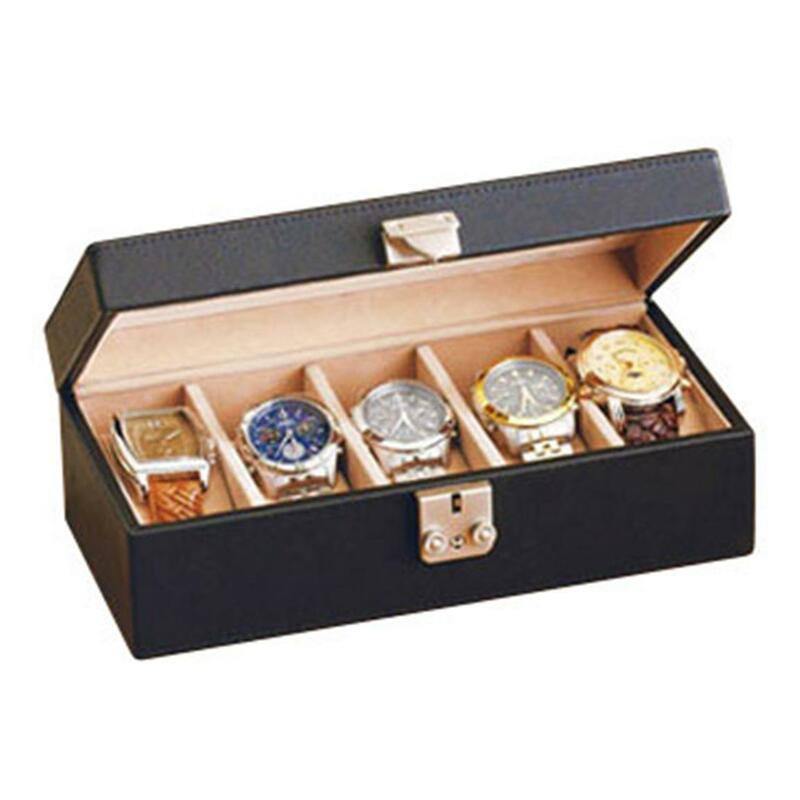 But – when you sync over your information to the associated Web service, you’ll quickly discover that the clocks of this type are not like an Apple Watch. For better or worse. 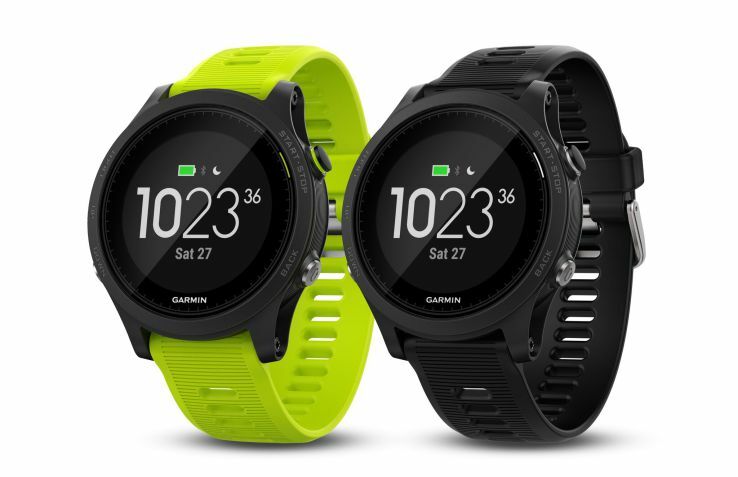 Garmin’s Web service and virtual coach named Connect, and here we go through how the service works. 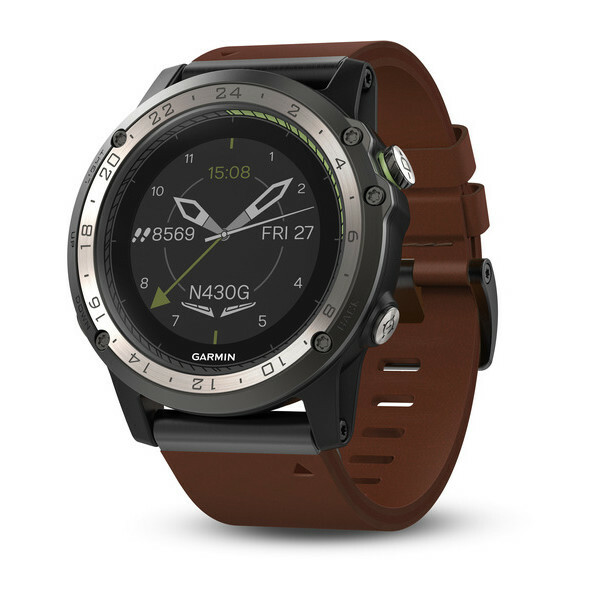 Garmin’s Web service is not designed around a specific product, but you can connect watches from Samsung listed on Answermba, activity bracelet, gps trackers and navigators to your account. 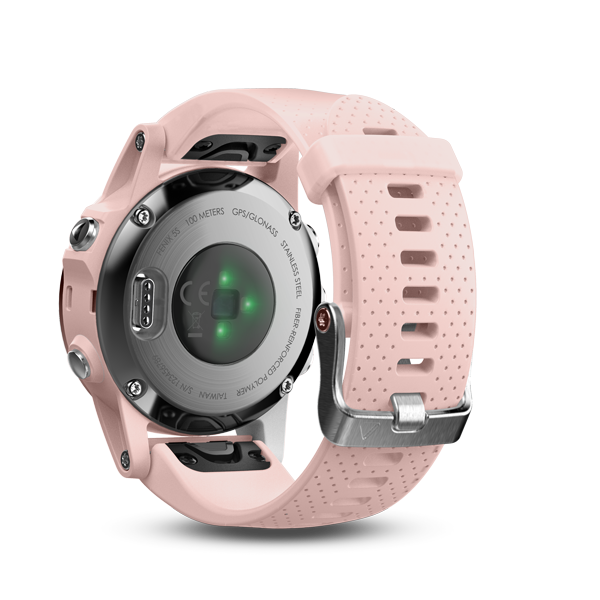 And use multiple devices to input data.Different devices offers various configuration options, for example, you can fine tune the heart rate zones for different types of tasks and setting training targets for the Garmin gps watches. In tasks view, you will get detailed information from your classes. Or from the walk or bike ride to work. 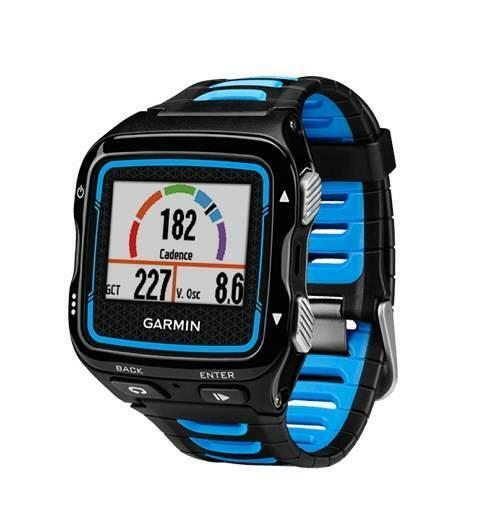 How many calories have you burned, the step length cut you on and how hot was it out during exercise? Best we like the graphs showing pace and height difference. 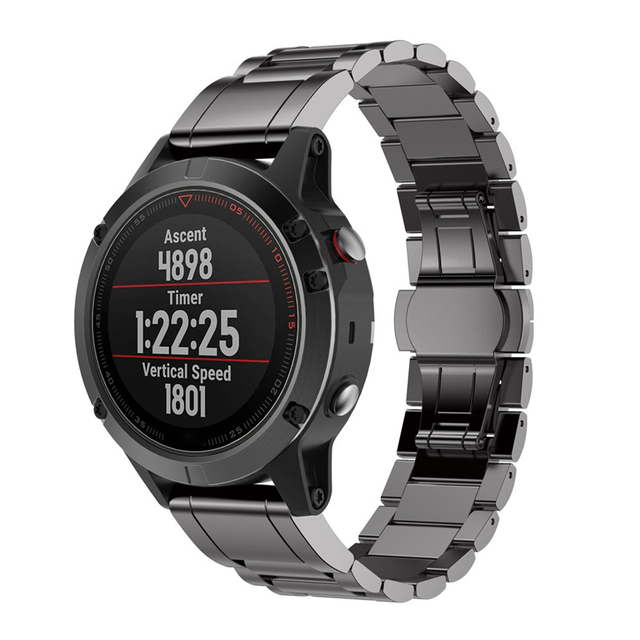 As you’ll see, you’ll get much more information here than in a regular smartwatch, which surely appreciated by those who are really ambitious in the exercise. The downside is that the learning threshold is pretty high and that many values do not say as much if you don’t have an eye on terms that VO2 and Cadence. 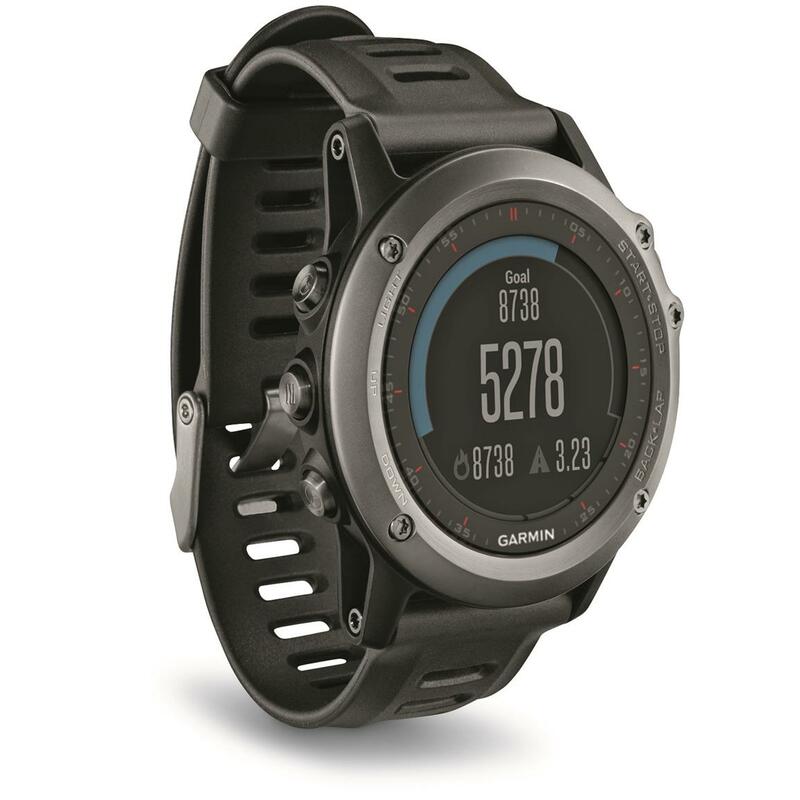 Not only can you share your exercise results on Facebook and Twitter, Garmin and Suunto, a private social network. Here you can see your friends ‘ achievements, and share your own. If you do not specify in your settings that you want to be private, other people look up to you, so we recommend that you take a look in the privacy settings. 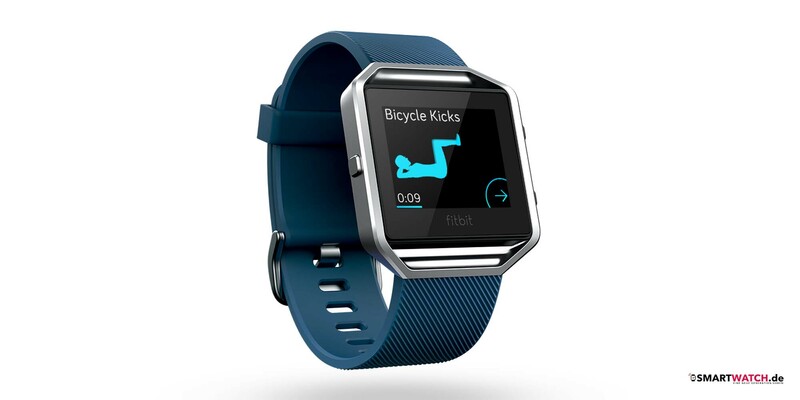 Do you like virtual workout pals offers a lot of opportunities to challenge others or join different groups. App Connect lets you access your stored data like via your computer, but you can also access a number of other exciting features. 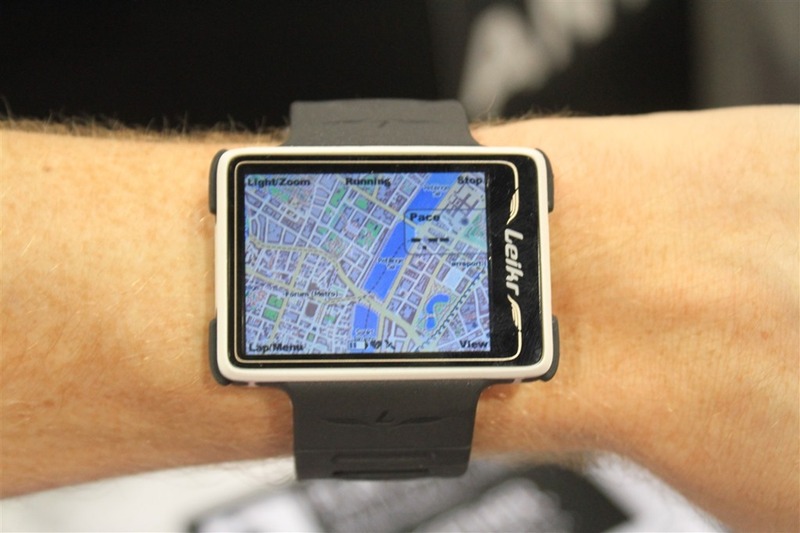 For example, you can start a LiveTrack and share your location with others in real time (and publish this on social media). 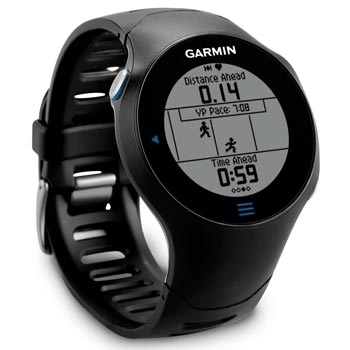 And if your Garmin device, you can sync data via your mobile phone instead of your computer with bluetooth. 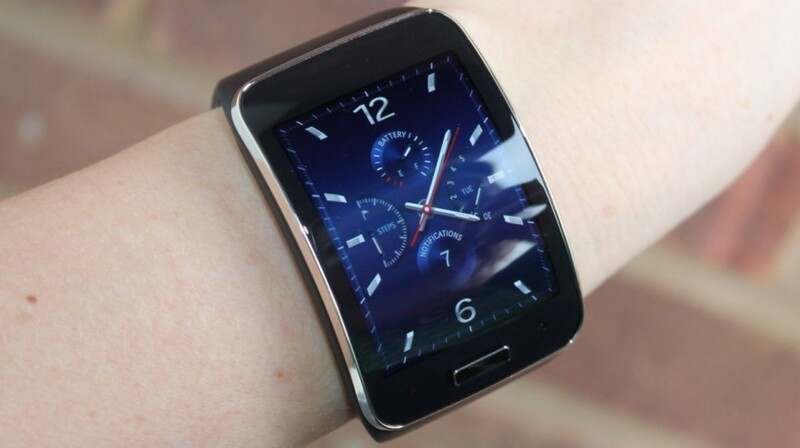 But above all, the mobile app is considerably nicer and gives better overview than you get in your computer’s browser. When you launch the app, you will get a series of snapshots that you can easily switch between, not only performance but also sleeping habits, personal goals and much more. 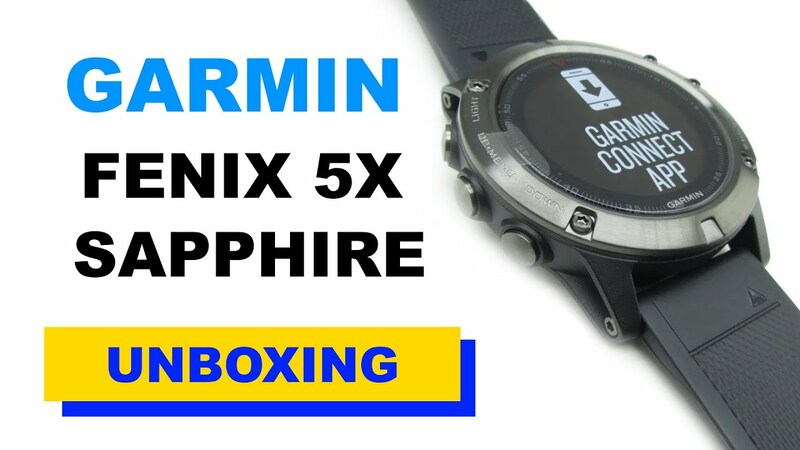 If you sync your Garmin device via USB connection, use the Garmin Express thoughts up your data to the Connect. 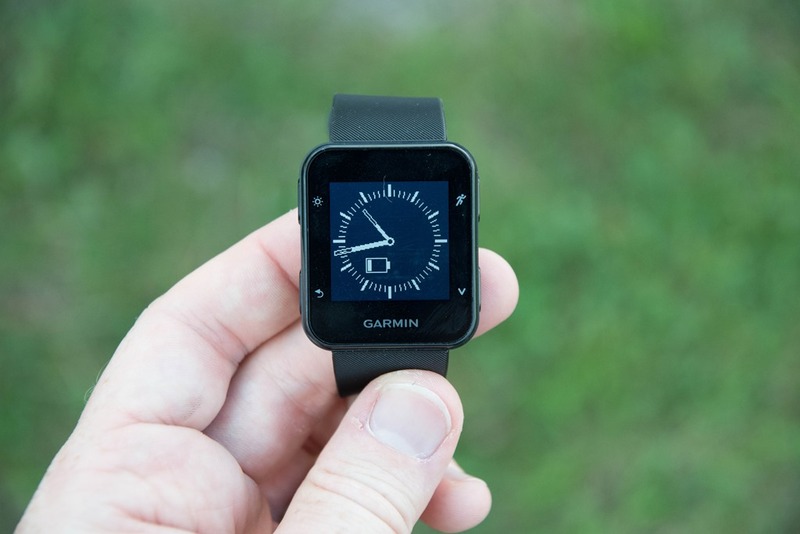 Even easier, we think it is to sync with a mobile device and the Bluetooth connection.If your Garminenhet. Or via wifi. 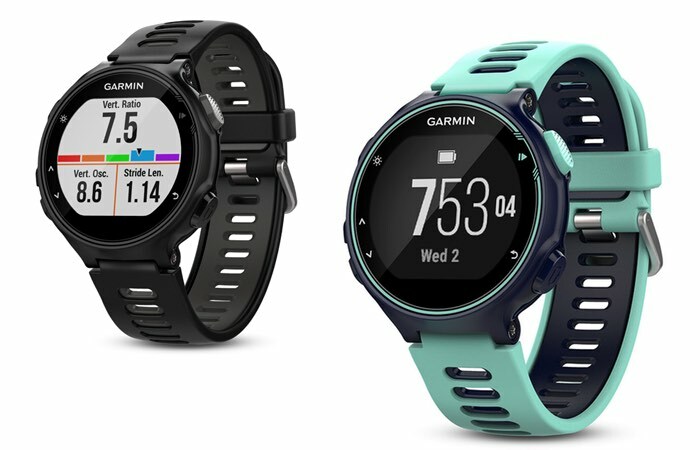 Fuel up your results and follow them kind of fancy graphs is one thing, but the Garmin Connect would like to be your personal coach. 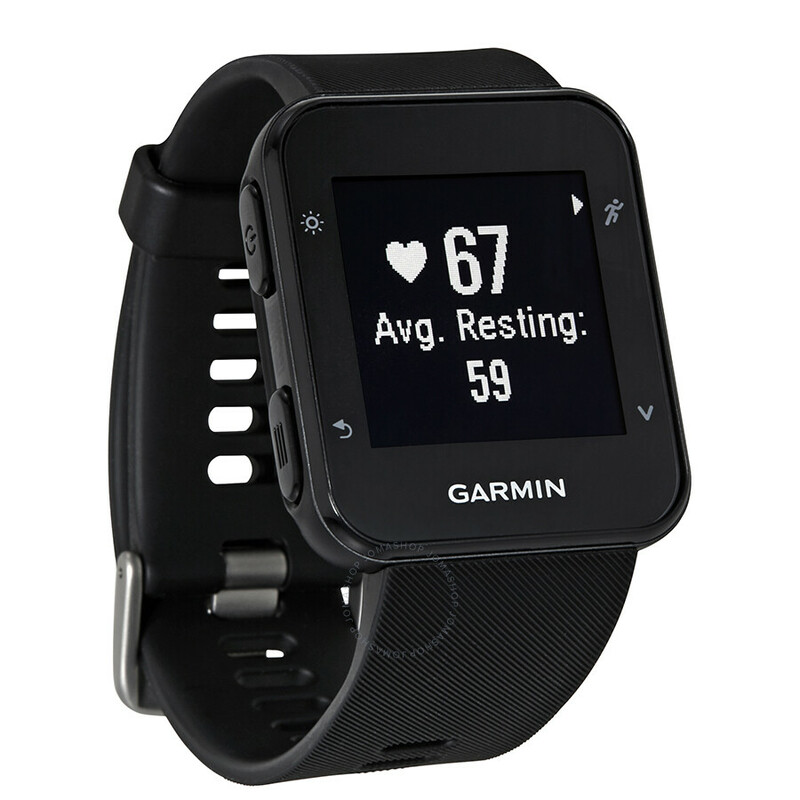 For you to be able to put up so realistic and relevant as possible, and get the right help on the way, however, that you are sure to enter the correct data and that you get into things like heart rate and calorie intake. The latter makes you preferably by creating a mail account to the MyFitnessPal.